Quality is Queen. I am nearly obsessive when it comes to our products — and that’s served me well on this journey, especially given our rapid growth. Whether you work for a startup or a well-established brand, quality is what’s going to keep your customers coming back. Also, concern for quality creates pride within an organization and everyone shares in its success. I had the pleasure of interviewing Kelly Swette, Co-Founder and CEO of Sweet Earth Enlightened Foods, a fast-growing frozen foods company with a mission to make plant-based foods mainstream. 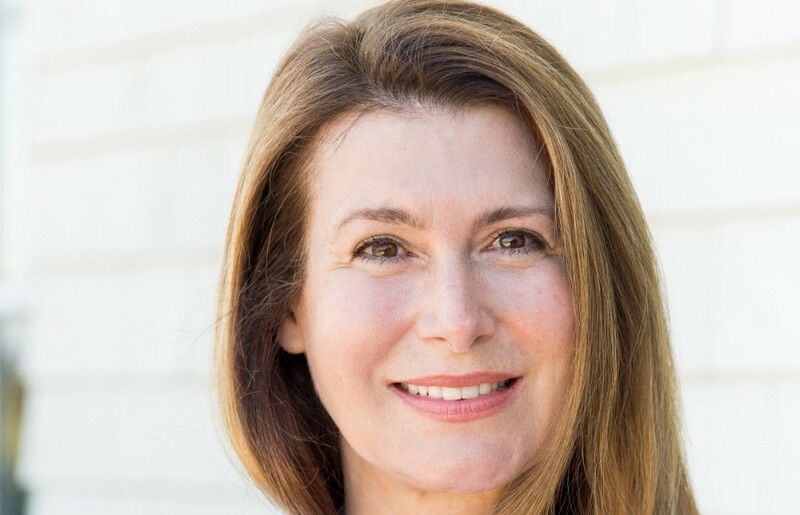 After many years with major brands like Calvin Klein, PepsiCo and Baxter Labs, Kelly used her variety of talents to turn her passion for delicious, nutritious food into a company — one that has grown significantly since bringing in $25M in revenue in 2016, and was acquired by Nestlé just last year. When my daughter became a vegetarian in high school, I realized there was a lack of healthy, flavorful food options, particularly when it came to pre-made, convenient meals, which we all need in today’s fast paced world. Also, living in the Central Coast of California I was inspired by all the excellent produce grown locally and felt that that abundance should be shared — and that we could do more to promote sustainable plant-based foods. Further, we were involved with Arizona State University’s School of Sustainability and it became obvious that food systems were not fully integrated into the global dialogue around sustainability. These three threads merged to form a challenge I felt uniquely qualified to take on — and I’m so glad I did. Creating a business that touches so many lives is an incredible privilege and honor, but it’s also difficult. I knew I was onto an important trend when we went to our first food show, Expo West in Anaheim. Despite the fact that our booth was located in the supplement area away from food retailers, several very significant ones like Wegmans, Target and Sprouts made their way to our booth to request samples. They said they heard something unique was going down. We won a Nexty Award at that show and received the validation we needed to invest in further production capabilities. It must be me, but I can’t think of a mistake I’ve made that I’ve found funny. I am sure it will come to me after we are finished here! We make vegetarian and vegan food that is flavor-forward, nutrient dense and nutrient diverse. We stand out because we stand for something bigger than ourselves. We stand for healthier, more sustainable food that is better for you and the planet. We stand for modern food that celebrates the traditions of other cultures, and we use their ingredients to authentically make food that satisfies a curious mind and palate. We believe in bold flavors and visual appeal. I call it mindful eating — a full sensory experience and a reflection of your social values and exotic taste. We recently launched our first line of better-for-you frozen pizzas. We think pizza should be the perfect “one-pan” meal, but it’s often lackluster — especially when it comes from the frozen food aisle. Whether you’re a hungry college student or a mom making an afternoon snack for herself or kids, pizza is simple, quick — and doesn’t have to be unhealthy or bland. When we were developing our pizzas, we focused not just on the toppings but on the crust — I call it “Crust That Matters,” because it does. Our pizzas have an amazing taste and texture, because they’re made with organic ingredients like quinoa, cornmeal and carrot. We’ve gotten tremendous feedback from customers already, and our Veggie Lover’s pizza won VegNews’ Best in Class Award — as well as the Nexty Award at Expo East. A recent Bloomberg story revealed that plant-based food sales rose a whopping 20 percent over the past year. What’s surprising is that this surge is not just from vegans, but from omnivores trying to eat healthier. We’re providing accessible options for this growing group that seek culinary adventures in every meal like I do. On a personal note, I recently joined the Board of Directors at Goddess Garden. They make organic, ocean-friendly skin care products with a strong environmental message. I’m excited to help them develop and expand their mission and brand. 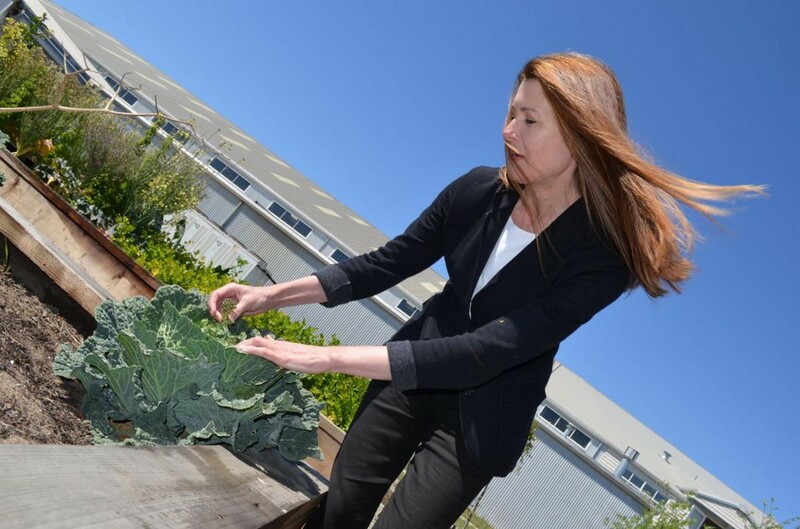 I also look forward to working with Kathleen Merrigan, the new Executive Director of our Swette Center for Sustainable Food Systems at Arizona State University. No one thrives without clarity of purpose, empowerment or clear goals — so start there. Also, hire smart women — during our greatest growth surge nearly all my functional leaders were women. We need more women in leadership roles. Sweet Earth grew from a handful of employees to over 200 in just a few years. I found the most important management tool was to clearly articulate and gain alignment on our mission and food philosophy — some call that our purpose. Then, we extended this purpose to all jobs. Everyone was connected to our mission to make exceptional plant-based foods. If you have properly aligned each person’s role with the company’s purpose, this creates functional synchronicity within the organization. I can’t overstate how important great hires are for a growing organization. Take the time and get the support to hire well. 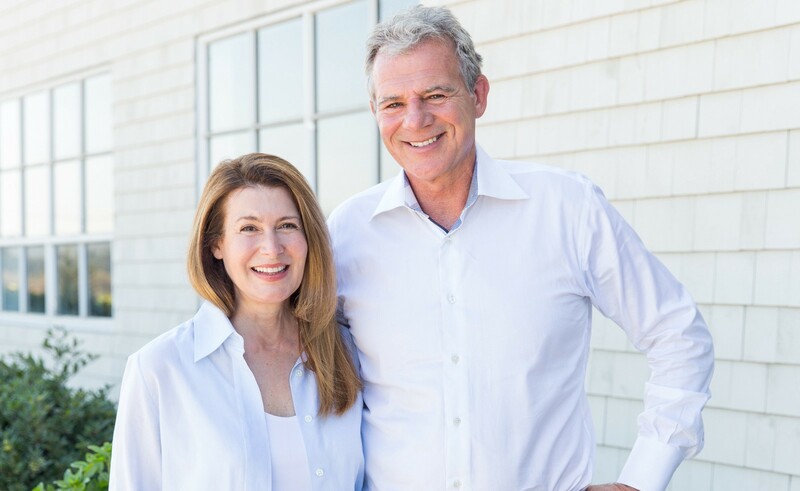 I started Sweet Earth with husband Brian Swette, who shares my passion for sustainable food systems — and delicious food! I also learned a great deal from Gabriella Forte, former President of Calvin Klein. Gabriella showed me that female leaders can be smart and tough. Sweet Earth is a mission-driven company — making the plant-based food movement mainstream is at the core of everything we do, from creating recipes to sourcing more organic ingredients. The Eco-Clock on our website shows the environmental benefits of plant-based eating, from avoiding the huge amount of carbon emissions associated with raising livestock to conserving water and saving energy. I see Sweet Earth as not just a food company, but as an advocate for sustainable food systems. We also started the Swette Center for Sustainable Food Systems at Arizona State University to study food systems from a holistic standpoint, and to uncover real solutions to the environmental impacts of today’s food industry. Develop Pervasive Purpose. From conception tomessaging, your employees and customers must believe in what your product or service is trying to provide. Get Your Hands Dirty. As an entrepreneur you need to dig-in and understand your product well. In my case, that meant everything from tasting the raw ingredients, to doing in-store demos and executive selling, to answering consumer questions online. You must know your product and market well. Then, hire a team that cares as much as you do. Divide and Conquer. Find what you do well and focus on that while getting the complementary support you need for other areas. In my case, Brian Swette joined full time as the business began really expanding. We needed his financial and operations strength to compliment my skill set. Together, we made progress fast and fun. Make Work a Passion, Not a Job. Whether you work in food, fashion, beauty or whatever, there is so much to learn and get excited about. Your love of the industry should show — or find another place to park. Bonus Tip: No Compromises on the Big Stuff. Product quality and eye-popping packaging must come together to create something truly unique in a competitive market. Adopting a plant-based diet is powerful on multiple levels. I want to show people that they can do something good for themselves and the planet when they eat more plant-based foods. People need to use their purchasing power to shape the kind of food systems and communities they want to live in. I have a favorite inspirational quote from Mother Teresa, “Not all of us can do great things but we can do small things with great love.” I believe that as we accomplish small things our confidence and capability grows, and the things we are capable of doing get bigger and bigger. I also believe in the power of great love, care and passion in all you do. That extra effort is what makes the ordinary both extraordinary and fulfilling. I’ve followed the message in this quote all my life, and I share it with my children. Readers can find Sweet Earth on Facebook, Instagram and Twitter — I especially love our Instagram — @SweetEarthFoods — because of all the gorgeous photos our followers share.